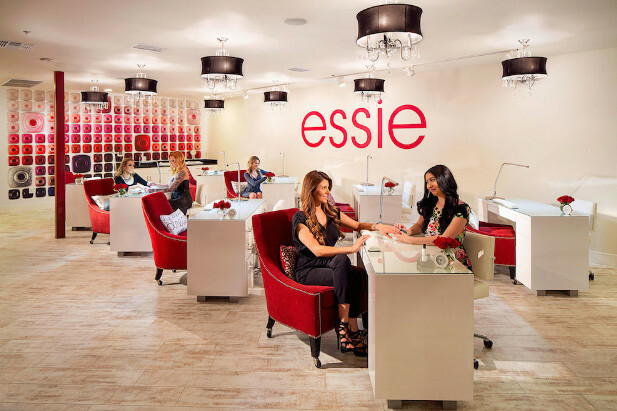 There are many types of businesses that benefit from using text message marketing, but salons and spas in particular have incredible potential for receiving a high ROI by texting their customers. In fact, Seattle Sun Tan generated almost $200,000 in new revenue in the first 30 days of their initial text messaging campaign: a voucher for $20 off the next purchase of every new mobile subscriber. What’s interesting about this study is that Seattle Sun Tan did not have an existing data base of customer phone numbers, which means they catapulted their subscriber database from zero to 4,774 entries in a mere month! Surprisingly, text message marketing case studies typically show a high retention rate following a campaign that offers a free product, service, or discount. In fact, a hair salon in the UK retained 70% of their initial subscribers following a campaign in 2010, and Seattle Sun Tan was estimated to have retained 94% of their 4,774 new subscribers in 2013. Today, the number of cellphone users is at its highest point, with an estimated 238 million users in the U.S. alone. Now is the perfect time to start building your salon’s subscriber base and build relationships with new customers who want to keep coming back! We all know how easy it is to find good specials to salons and spas, prompting people to try new places each time in order to get the best deal on their desired services. Thanks to EquiiText’s text messaging platform, you can ensure customers are always in the loop about your discounts and coupons for products and services. The number of returning customers to your business are likely to increase the more they are reminded of your awesome services! Plus, EquiiText uses artificial intelligence to give your subscribers the opportunity to have a conversation with your brand. ALINA, our A.I. assistant, responds to customer questions naturally, with answers that are customized to you and your business. Let EquiiText and ALINA handle your incoming SMS messages while you and your team pampers your customers. Want to learn more about how EquiiText is the best SMS marketing tool for salons and spas? Contact us today to get a free account with free bonus credits, and we’ll show you how our platform can be used to make your company the hottest spot in the city!